Russians like to drink herbal tea. 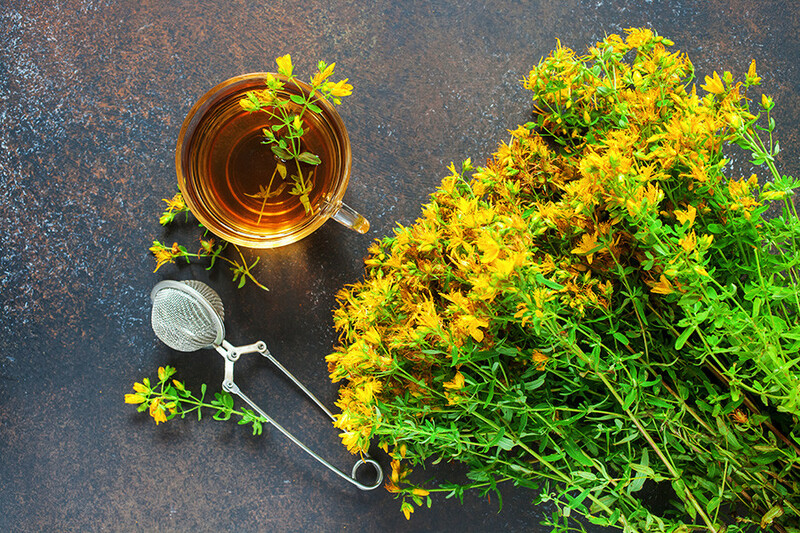 When the fall strengthens its grip and the days become shorter, it’s time to make these wild, ancient teas to stave off coughs and colds. In the olden days Ivan Chai (willow herb) was thought to have many healthy benefits so people drank it when they fell ill, as well as for pleasure. Today it’s scientifically proven that Ivan Chai has fever-reducing and energy-boosting properties, reduces the risk of developing cancer, cleanses the body of all sorts of toxins, and relieves headaches. By the early 20th century Russia was exporting Ivan Chai around the world. Peter Badmayev, who at the time was a famous doctor of Tibetan medicine and a herbalist, established his own clinic in the late 19th century. He treated his patients using only herbs - Ivan Chai was on such remedy. People including Tsar Alexander III, St. John of Kronstadt, and rich foreign visitors were treated at the clinic. Badmayev himself, who used Ivan Chai as a preventative measure against various illnesses, lived to the ripe old age of 109. In the 1920s a research center opened in the settlement of Koporie near St. Petersburg to study and produce Ivan Chai tea for the Red Army. The center was destroyed during the Great Fatherland War (World War II). According to one theory, Hitler believed the herb was the source of the Red Army's strength. Today you can buy the tea in an ordinary grocery store. If you don't know what souvenir to bring your friends from Russia, you can’t go wrong with this stuff. How do you prepare Ivan Chai? 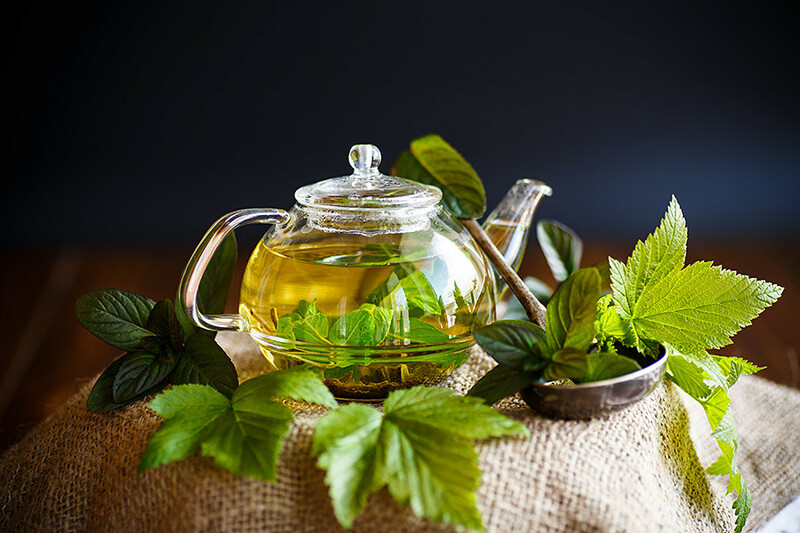 In the same way as ordinary black leaf tea: Pour boiling water over it and brew for 10 to15 minutes and, if desired, add mint leaves and lemon. The only difference between Ivan Chai tea and black Chinese tea is that boiling water can be added to the same Ivan Chai brew five times and the tea won't lose its healthy properties - it can also be stored for about three days after it’s made. Hypericum. Glass cup with herbal tea. Zveroboy is a bright-colored plant with yellow leaves. It was widely used in Russia to help workers recover after a hard day toiling in the fields. But its medicinal properties do not end here: Zveroboy was brewed to treat kidney and gastrointestinal diseases and to help get rid of vascular spasms and colds of all sorts. For example, Cossacks used it for treating wounds and cuts - hence the herb's historical name is dzherrabai, which means "wound healer." Zveroboy was first mentioned in the 17th century in Tsar Mikhail Fyodorovich Romanov's edict about supplies of Zveroboy from Siberia to the tsar's court. At the same time, many physicians started mentioning Zveroboy in their prescriptions. But in folk tradition, Zveroboy's healthy properties had been known long before the 17th century. Tea is not made from Zveroboy on its own because it’s very poisonous and may provoke a strong allergic reaction. 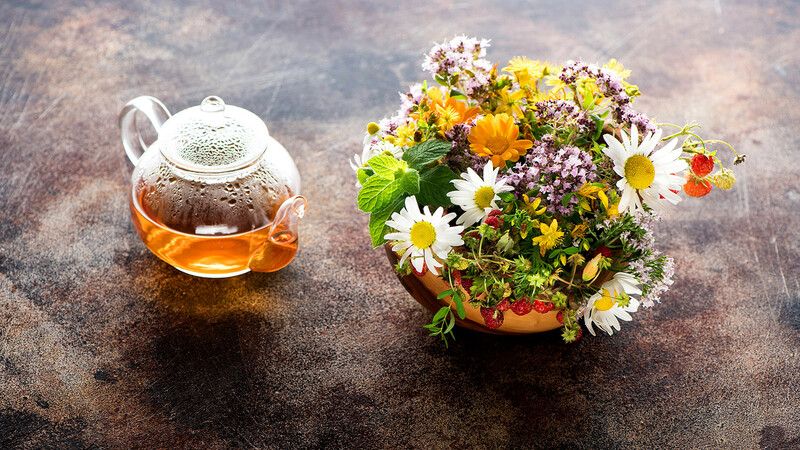 Herbalists recommend brewing one teaspoon of Zveroboy together with honey, mint, lime flowers, and dried wild strawberry berries. Tavolga bushes are extremely beautiful and fragrant, so no self-respecting herbalist would pass by one without taking notice. 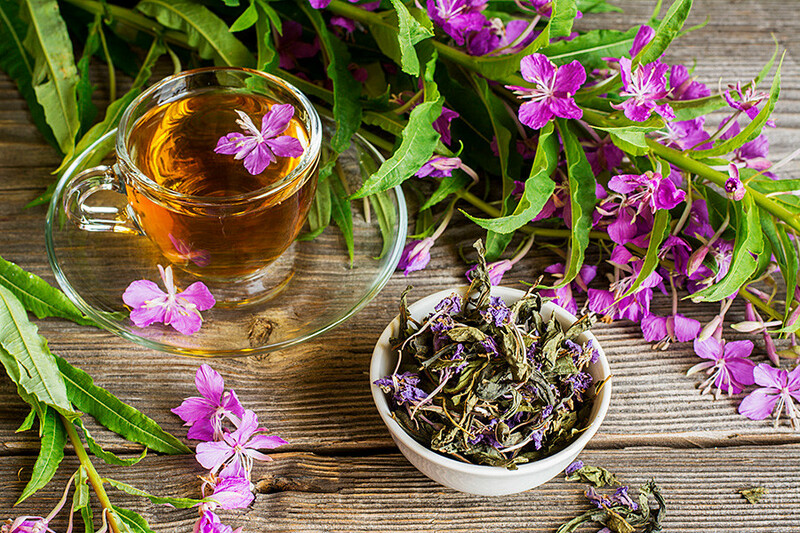 In addition to its sweet, almost syrupy taste, Tavolga tea can relieve severe pain, treat stomach ulcers and diarrhea, as well as nausea, rheumatism, gout, and fever. In modern medicine, Tavolga is used after a stroke to prevent the formation of blood clots. Initially Tavolga was known as a ritual plant of the Scythians and Celts. In Scandinavian countries in ancient times, Tavolga - which grew everywhere - was also used for the aromatization of alcoholic beverages. And in ancient Rus’ it was used as a painkiller and medicine. In the 19th century German medics succeeded in synthesizing acetylsalicylic acid from Tavolga leaves. It’s what gives Tavolga its analgesic properties. This is precisely how aspirin was invented, named after Tavolga's other name - Spiraea. Only those with a sweet tooth will enjoy tea made from pure Tavolga - it has a very strong taste and is very aromatic and syrupy. But one can successfully combine Tavolga with mint, blackcurrant, redcurrant, and raspberry leaves. Smorodina is the Russian name of the plant which comes from the Slavic word meaning "to emit a strong smell." Indeed, Smorodina leaves have a thick, strong, and pleasant aroma. If it’s a hot day and there’s a Smorodina nearby, you’ll smell it. 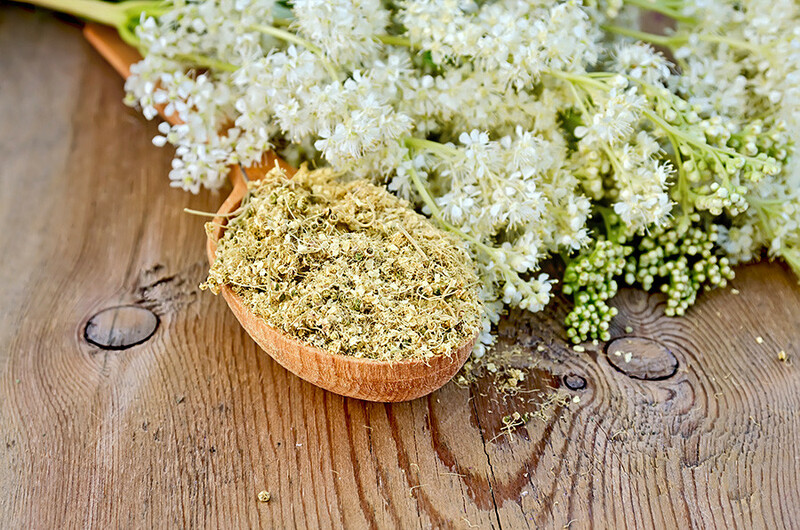 The medicinal properties of Smorodina have been known from as early as the 11th century. From records made in Kiev and Novgorod monasteries it’s known that monks, who did not have many opportunities to leave the precincts of the monastery, carefully uprooted Smorodina bushes from the forest and planted them inside the monastery walls. In Russia the plant is still popular: Its berries are used for making jam or are pulped with sugar, and its leaves are used for ointments, infusions, brews, and tea. 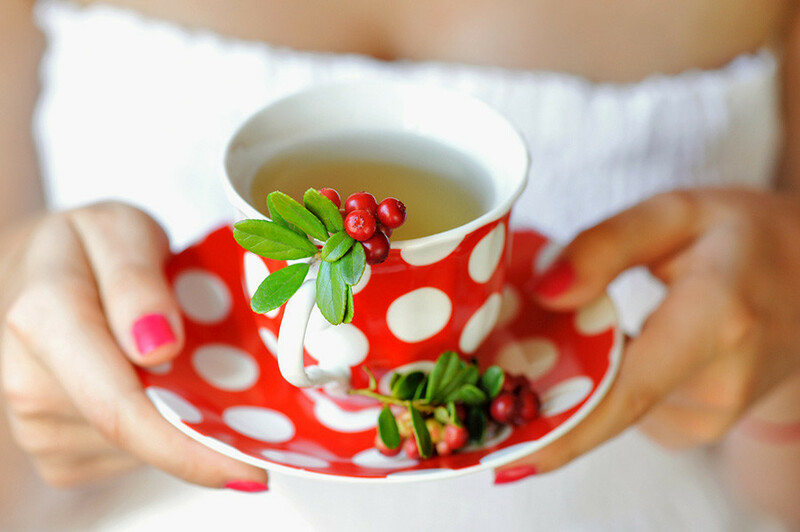 The most popular folk recipe for treating a cough is tea made with Black Smorodina (blackcurrant) leaves, rich in vitamin C. For centuries the tea has been recommended for maintaining sharp eyesight and a good memory, especially for the elderly. Brusnika is rightfully regarded as the queen of Russian forests and herbalists call it the “health berry.” Slavs even created a beautiful legend about lingonberry and its medicinal properties. According to the legend, a swallow pitied people and wanted to rid them of disease and give them immortality. It found a freshwater spring, took some water in its beak and carried it to the people. But on the way the good swallow was bitten by an evil wasp and the bird, unable to bear the pain, opened its beak. Droplets of water splashed over the forest, falling on lingonberry, pine, and cedar, which have remained green ever since. Brusnika is indeed an evergreen bush and its leaves are as vibrant as its berries. Lingonberry leaf contains a huge amount of vitamin C and Group B vitamins, as well as iron, phosphorus, and calcium. They have an antiviral effect and strengthen the immune system. Today you can buy lingonberry leaves in any pharmacy. Nature's gifts: What wild delicacies would make Soviet kids' day?